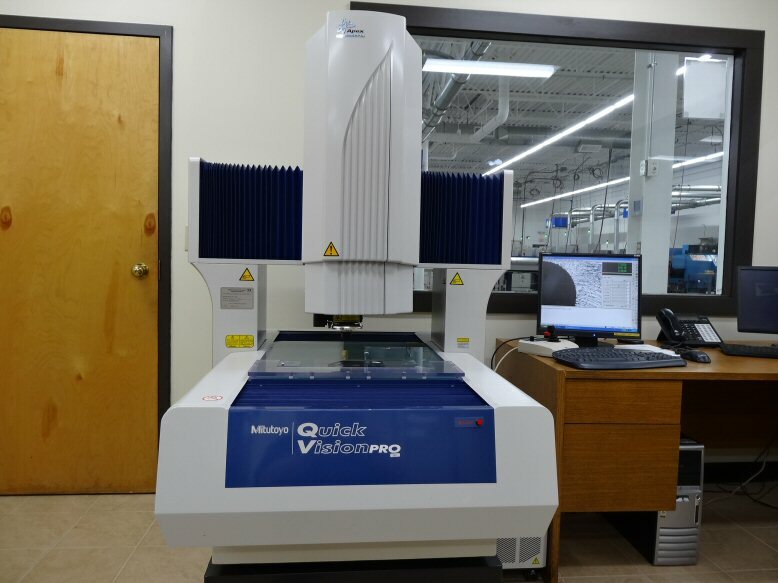 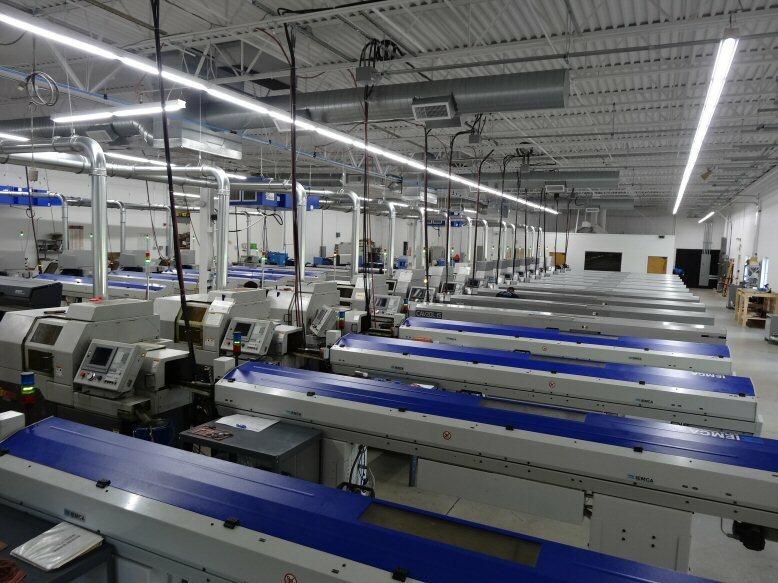 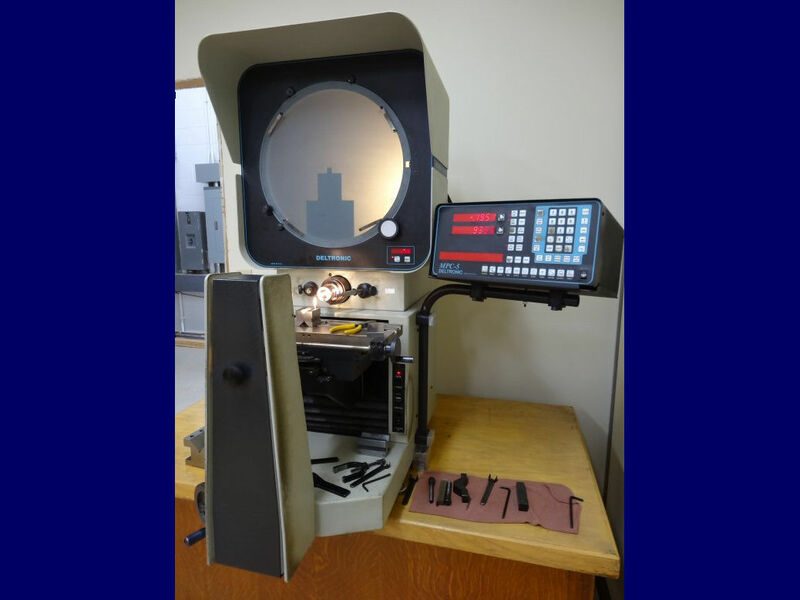 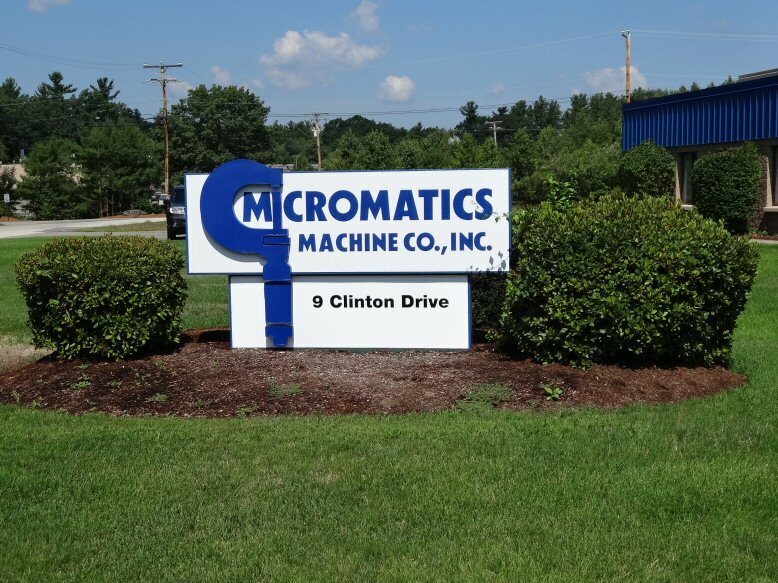 Welcome to Micromatics Machine Company, Inc.
Micromatics has been serving the precision component manufacturing needs of cutting edge technology companies for over 35 years. 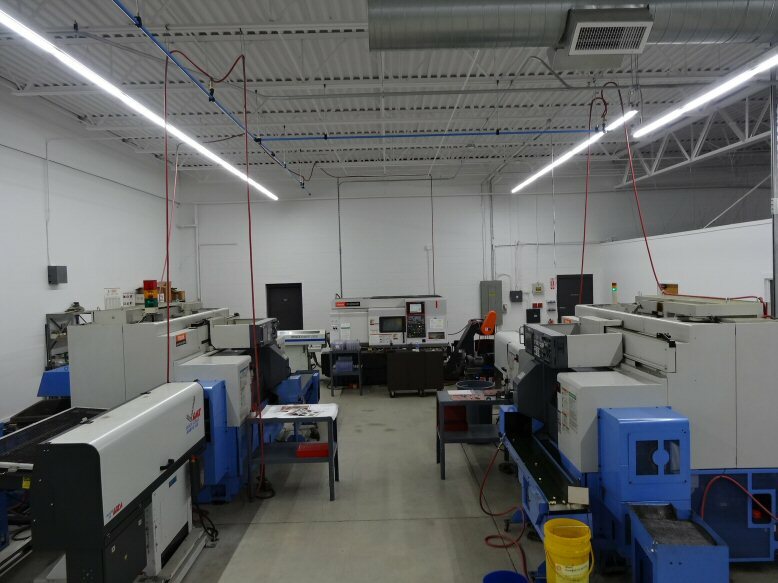 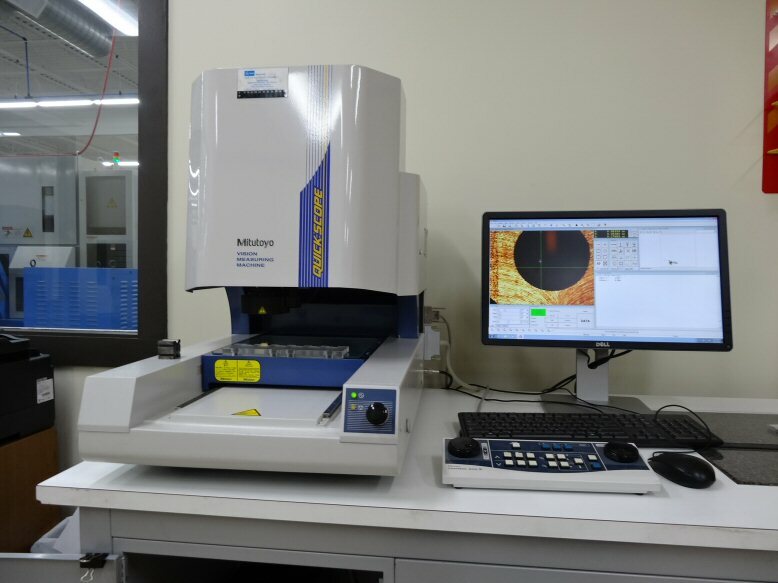 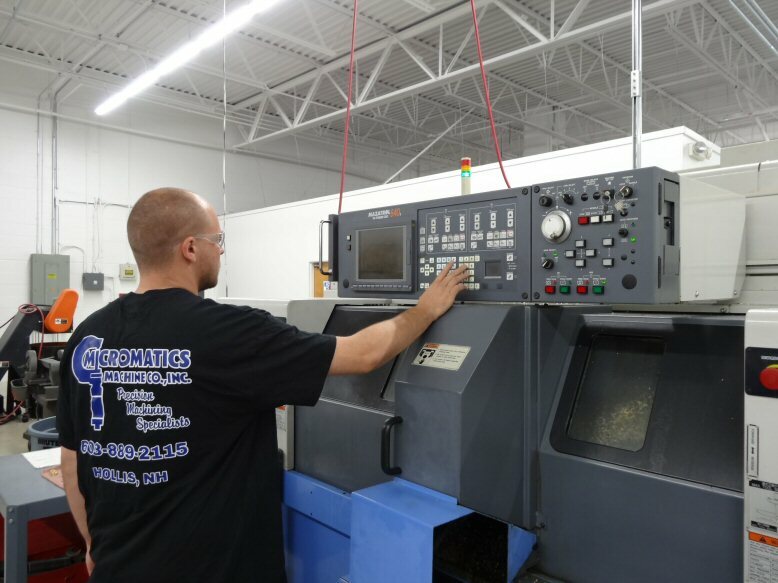 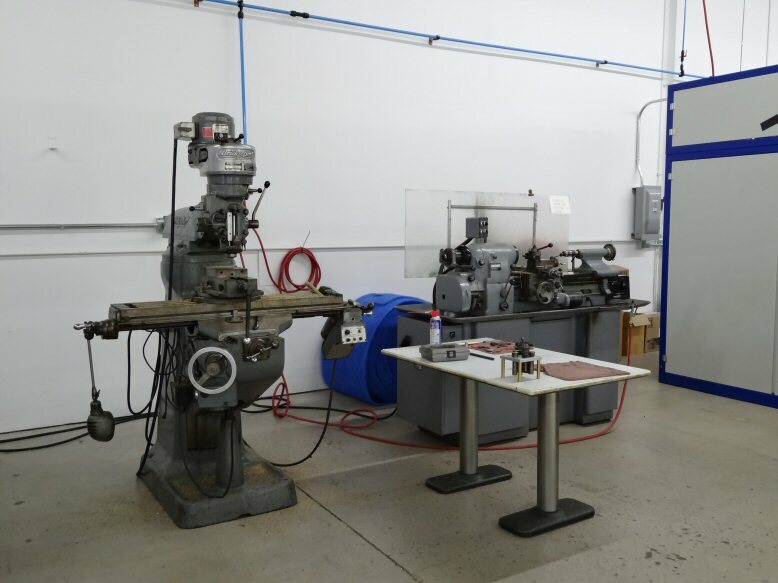 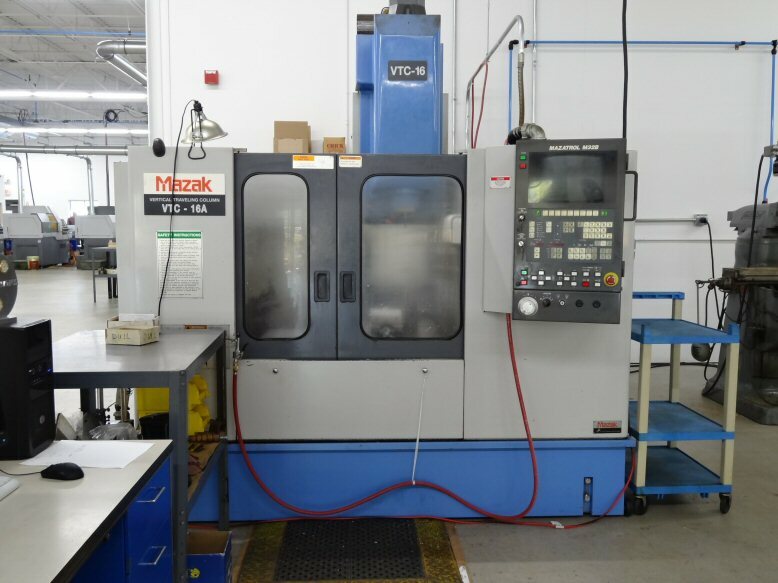 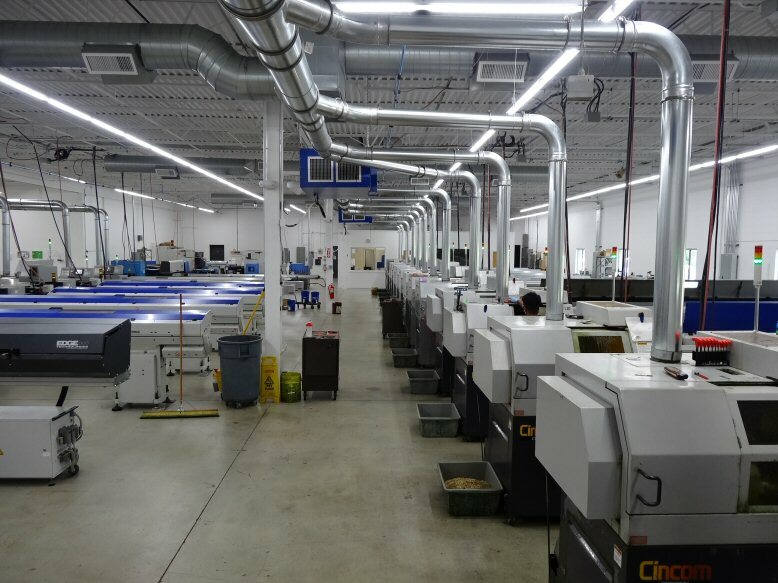 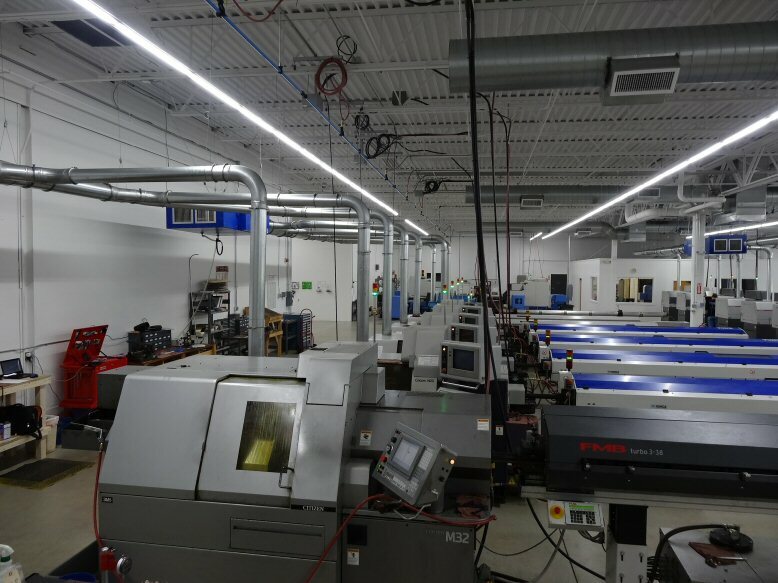 Micromatics Machine Co., Inc is an exclusive precision CNC swiss-type machine shop serving many industries including the Medical, Defense, Aerospace, Electronics, Microwave, Industrial and Commercial industries. 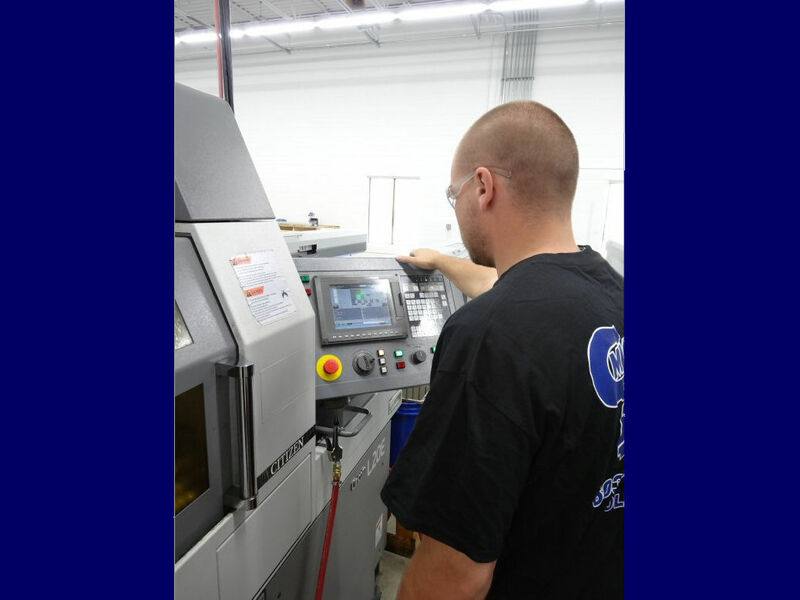 We know our customers depend on us. 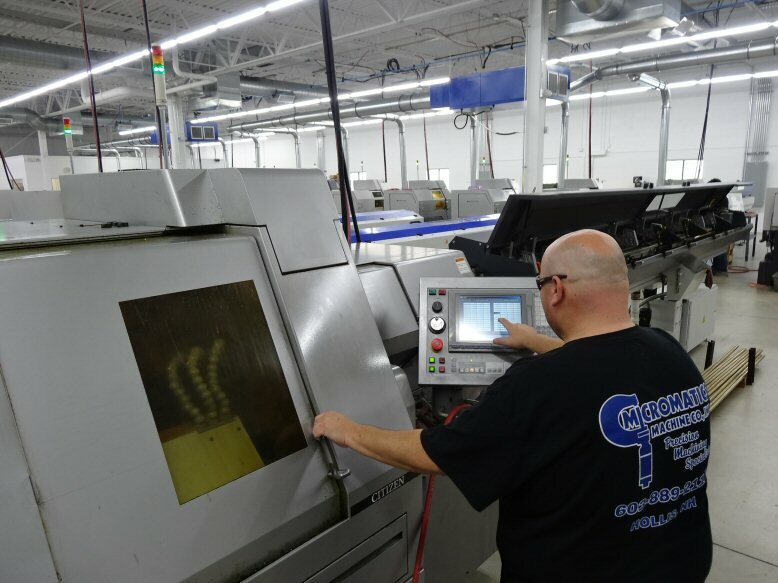 That's why meeting customer demands with quality, delivery and continuous customer support allows us to become a partnership. 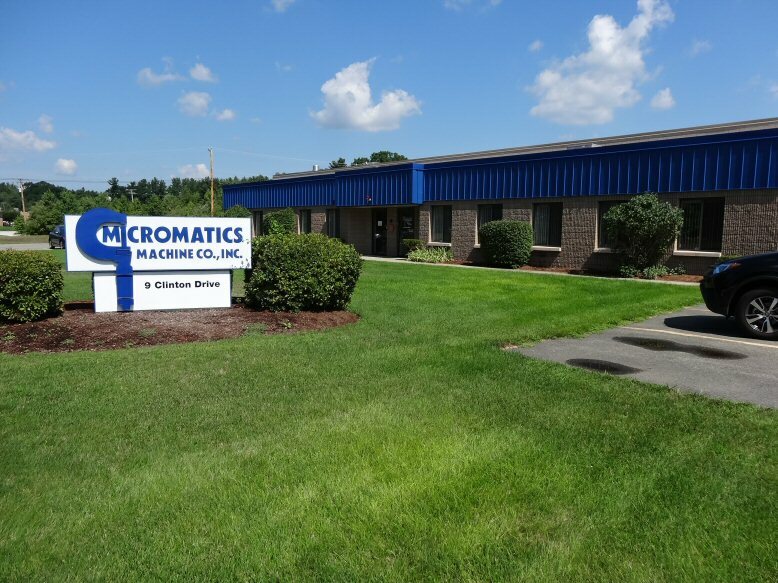 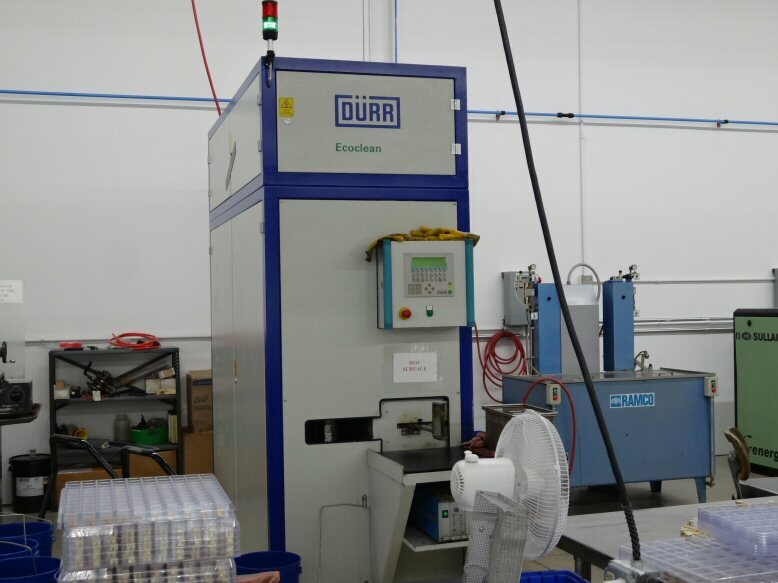 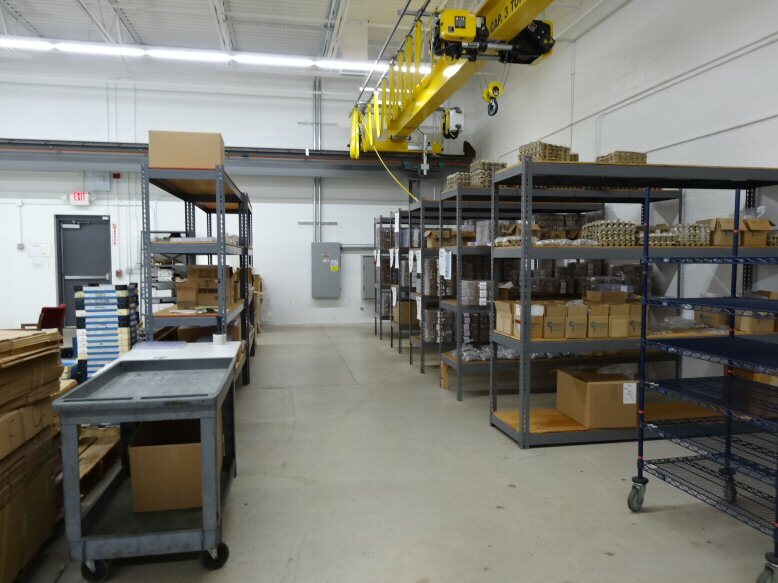 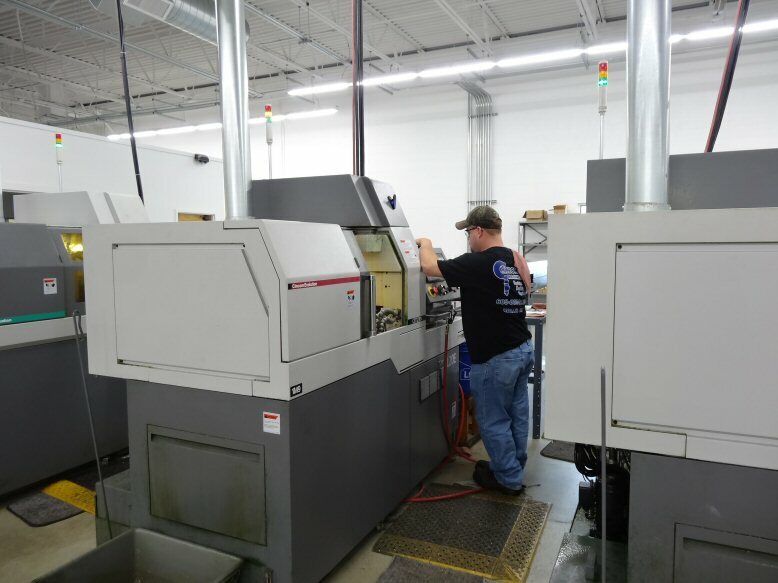 Whether you are a large or small company with a large or small quantity request, for large or small parts, allow Micromatics Machine Co., Inc. the opportunity to work closely with you as a primary or secondary supplier. 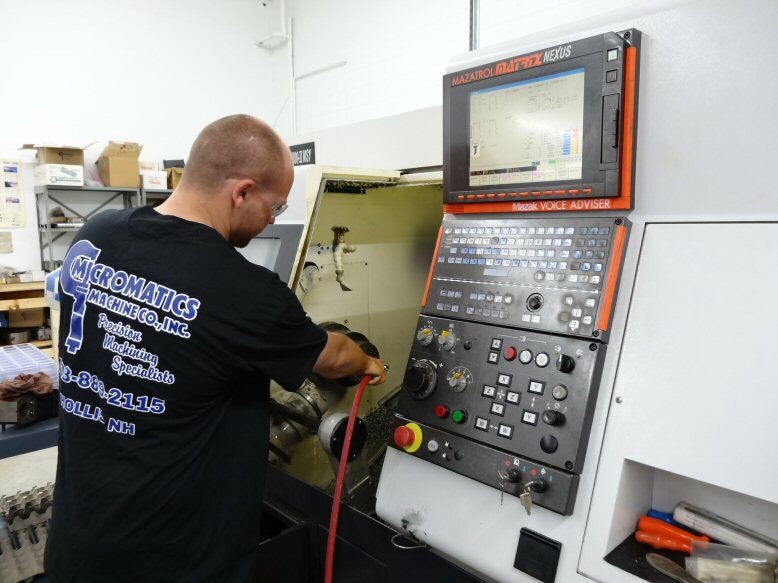 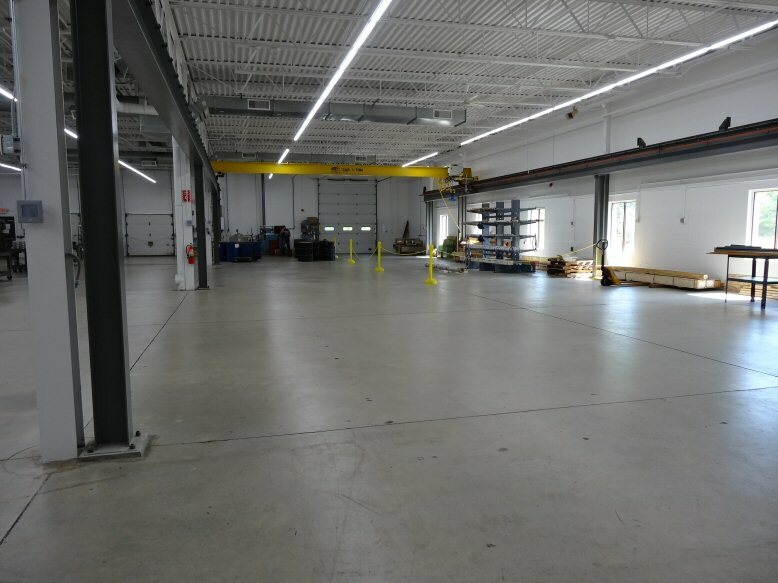 Click here to view a selection of our parts.